The children are introduced to the characters and stories of the Torah. They are given an overview of Jewish history starting with the creation of the world till modern times. Through hands-on lessons and activities the students will gain a deeper understanding of Shabbat and each Holiday, their traditions, customs and celebration, as we go through the year. We will also host Holiday celebrations for our students and their families. 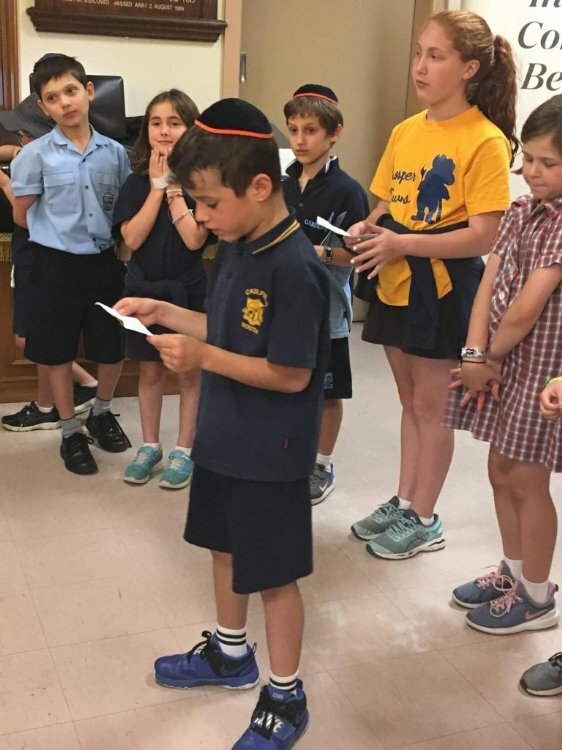 Our students will explore and gain an understanding of the values and Mitzvot integrated into Jewish culture including; respect, gratitude and Tzedakah, Mezuzah and Kosher. We also explore the environment, cleanliness, appreciation, humility, proper treatment of animals and happiness. Our Students will explore the significance and beauty of Israel - past, present and future. In story and in song, we emphasize the inherent connection of every Jew to our Homeland, Israel. 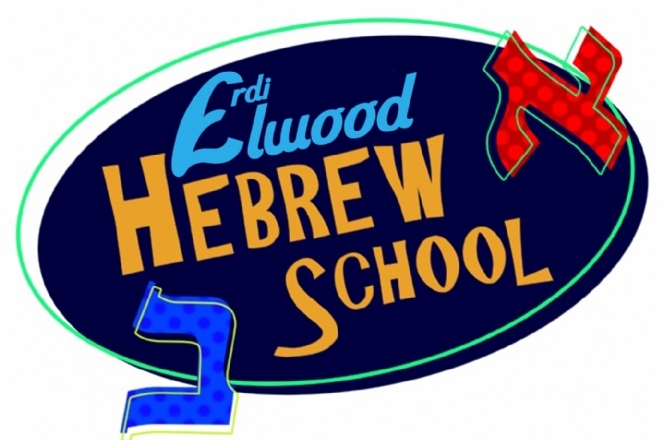 Our students learn to read and write Hebrew. They gain confidence and familiarity with the Siddur - Prayer Book. We also implement the successful and effective ‘Aleph is for Apple’ and ‘Aleph Champ’ Programs. From Grade 1+ we use the world acclaimed Aleph Champ Program. Modelled after the Karate/Martial Arts motivational system, it works by dividing different reading skills into levels defined by colour. White Aleph Champion to Black Aleph Champion!